School is back in session so the search for a good pack to lug your books around is in order. 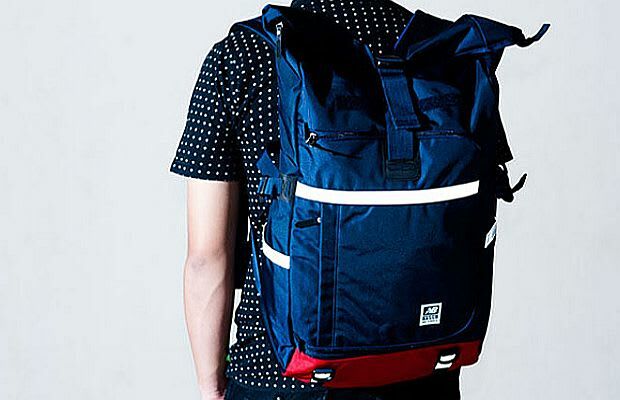 New Balance—while also constantly offering great shoes—provides something different with a dope selection of bags for its Fall/Winter 2011 line-up. The shiny nylon packs are big enough for books and leave you with a little extra space for more. Look for these to drop at select New Balance retailers September 9.